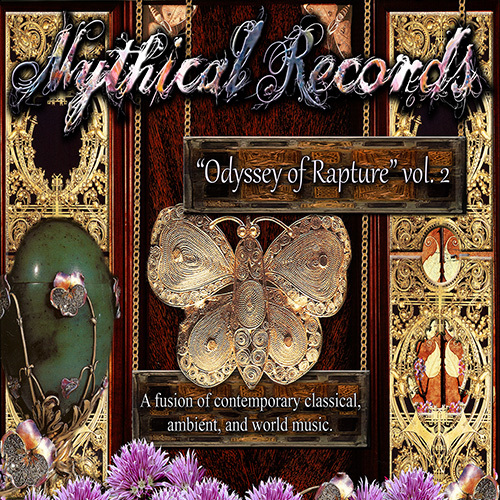 Mythical Records - Odyssey of Rapture Vol. 2"
"Odyssey of Rapture Vol. 2"
4. Natasha Nightingale "Lights in the Fog"
6. Abandoned Toys "Birthing of the Unicorn"